There's not much to say here other than I had been using my laptop (Dell XPS 15 9550) for two years and that I couldn't really play games on it. So after one day going to my friends house and seeing how amazing his computer looks, I decided to save up and build this computer. Well here it is, hope you guys like it. Please feel free to leave any comments, or suggestions on how I can improve it! Great build, with a similarly great name. Ayyyy I see what you did there. Smart choice on the fans, sometimes the (255, 255, 255) white has a blueish tint to it. How are the whites on the ram? Upgrade done right. It's beautiful. Dude I have been using the same laptop as you (dell XPS 9550) and I the pc I want to build looks almost exactly like yours. Bro nice build +1. Looking good. All these clean builds are making me want to get a new desk and change my whole desk/pc setup. 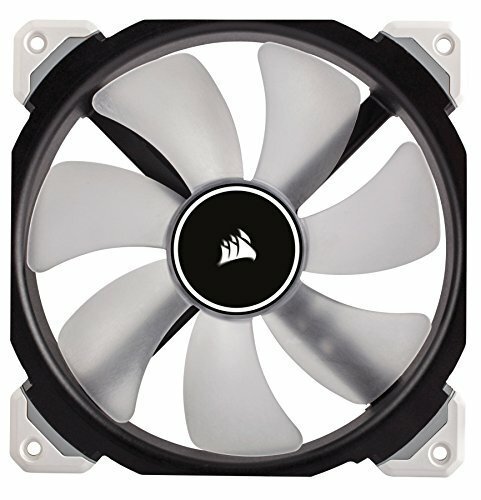 does the plant help your fps? What is that monitor you are using as a primary, Asus one..
What wiring kit did you buy for all the white wires? All of them? 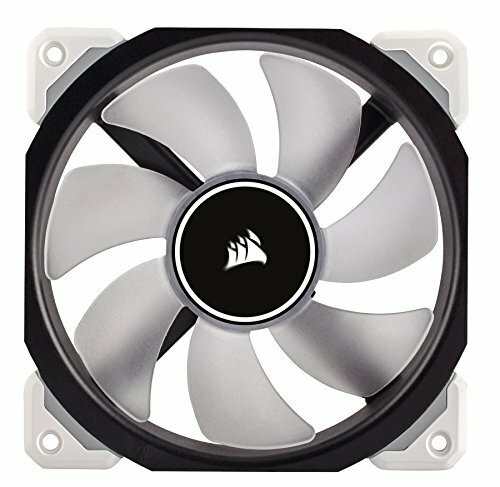 Sorry for the dumb questions I’m new to PC and looking to build my own in a few days. Thanks for the help! How'd you get the hose white? Ey buddy! 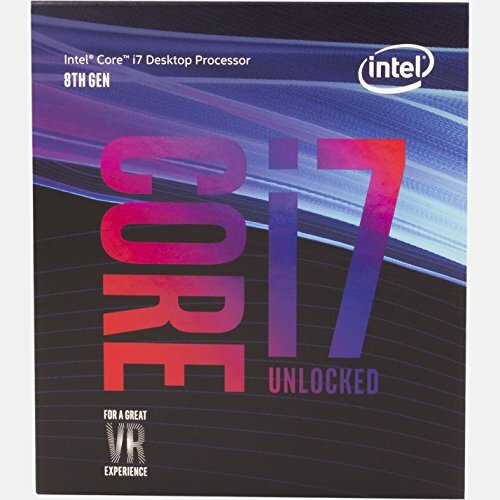 I want to build this computer, i am working this month to make happen. Any feedback? Anything yo would change? I want to edit promotional videos, 4k and a lot of color correction and motion graphics. 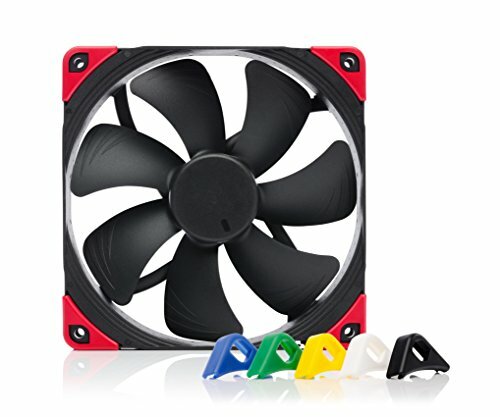 I'm kinda new to this, I'm just wondering what the 2 black 140mm fans are for? I can't see them on the build and I'm just wondering where they go. Thanks in advance! 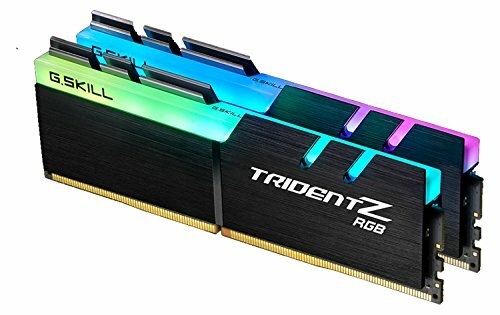 Are the 30cm cable extensions for those NF-A14s long enough to reach the motherboard? Excuse me why do u need 4 fans while the case has only 2 fans availability one on top n the other on rear?